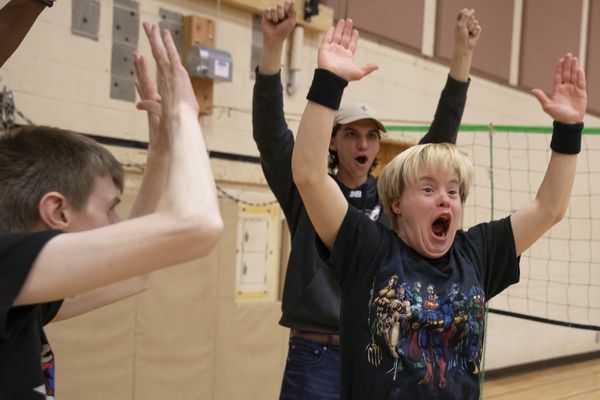 The local groups model their work after the Special Olympics unified program, in which the volunteers play with the athletes as opposed to coach from the sidelines. We can always count on Beyoncé for a pop-culture kapow. Besides Al Capone, Fairmount's looming prison-turned-museum once housed an inmate who led a 12-man prison escape. He left his mark on Eastern State in more ways than one.